I should start off saying that this film has many positives. Having seen director Scott Derrickson’s last film, “Deliver Us from Evil”, in theaters, I can truly say that he has matured so incredibly much as an artist in just one film. 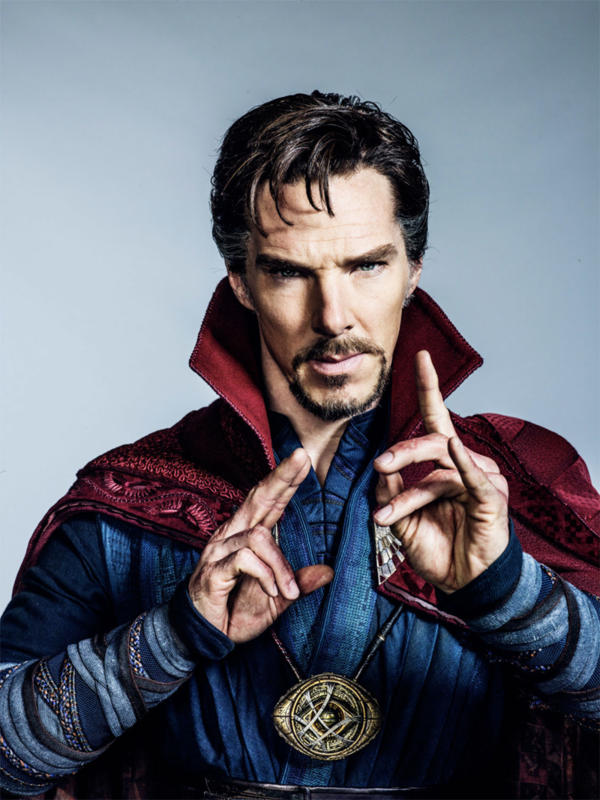 Benedict Cumberbatch does a decent job as the arrogant doctor of the film’s title. The effects as you, the reader, may have heard are incredible. All the performances are well-done by Marvel film standards. Now, I must discuss the problems with the film. Touted by many as the antidote to superhero films. The reason for this assertion, by my understanding, is that bringing spirituality into the genre may help. However, after seeing the film myself I am not so sure that this is any different than the other films where all of humanity is at stake. This film — surprise — has the entirety of humanity at stake. The film’s actors, a real murderer’s row of performers, all seem to have same problem, under use. Tilda Swinton, patron saint of acting that she is, really doesn’t get a chance to show any emotion in her role as The Ancient One. Chiwetel Ejiofor, known for his role in “12 Years a Slave,” is so incredibly underused as a sidekick with nearly no emotions other than “we must follow all rules,” and “you broke the rules, I am angry.” Michael Stuhlbarg, known for his role in “A Serious Man,” has only two or so scenes in which his lines are minimal. Benedict Cumberbatch plays his normal arrogant, smarter-than-you character, but American. The screenplay truly tries to please the studio and nothing more. The only point of this movie is to get to the next one. There is no real hope to tell a story that hasn’t been told. There’s not a point to the film besides introducing Stephen Strange. This film was a means to an end, but not a great one. This film has not left an impression on me, good or bad. For that reason I give it a negative review. My personal policy is that when a film leaves no impression on me either way, I give it a negative review because I believe that reflects on the filmmaker. Over the past months I have struggled with the way I feel about studio filmmakers, especially those who make films that extend a cinematic universe. My conclusion for the moment has become that for a filmmaker to create something worthwhile they should want to tell the story. It feels like Derrickson could have been given any Marvel film and it would have been the same. A director should tell a story with immediacy and want to tell it. This has been done on the Marvel series, “Guardians of the Galaxy” being the best and most recent example. Derrickson seems to have just directed this for the paycheck. Joseph Walls is a sophomore film production major. This review reflects the opinion of the author only.